The WSJ. Magazine 2017 Innovators are an outstanding group of individuals recognized for setting new ground in their fields. The innovators are honored at a red carpet gala at the Museum of Modern Art, and each awardees’ story is showcased in a video tribute by MediaStorm. WSJ. 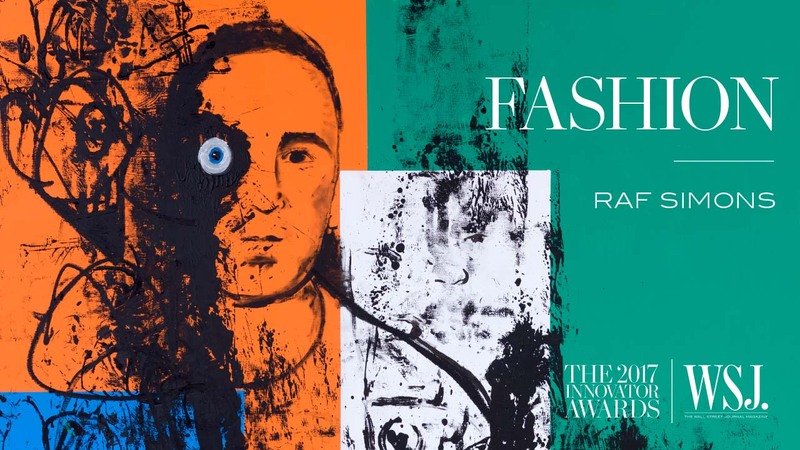 Magazine 2017 Fashion Innovator: Raf Simons, is celebrated for his contributions to the field and especially his work as the Chief Creative Officer for Calvin Klein. Simons’ work at the iconic American brand is as eye-catching as it is subversive, taking cues from American pop-culture and our political landscape to create clothes that were a beautiful, wearable, cultural critique. 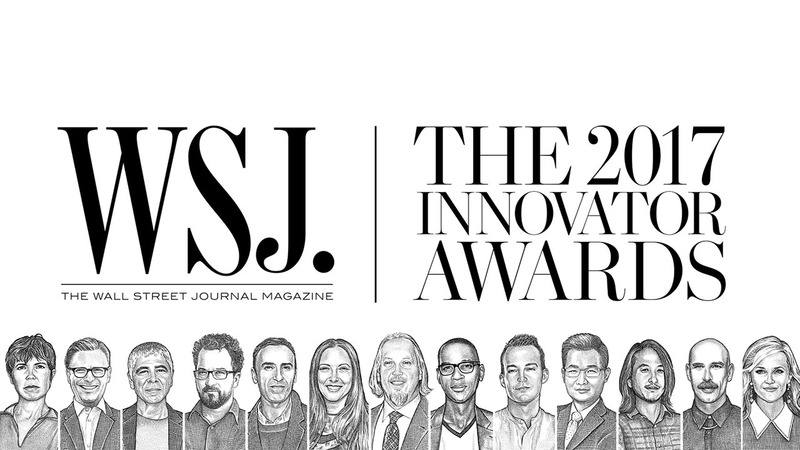 The Wall St. Journal Magazine, for its seventh annual Innovator Awards, required short, fast paced, but personal, stories of innovation from each of its seven winners. 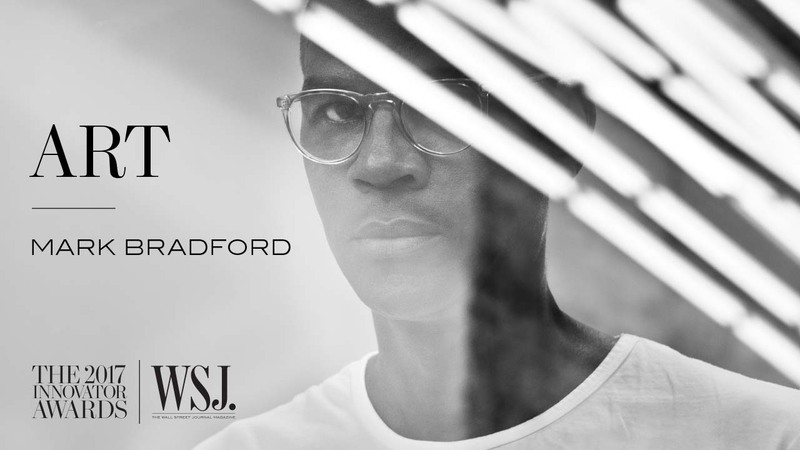 The WSJ Magazine and MediaStorm make every effort to interview Innovator Award winners personally. But that is not always possible, and in this instance, Raf simply could not be interviewed. Director Samia Khan, and the WSJ Magazine staff needed to find someone that was familiar with Raf’s work, and with him personally. After weeks of searching, the team decided that artist and friend George Condo would be a good fit. Raf’s respect for, and interest in, the arts made Condo the perfect spokesman for Raf in this video. The film premiered at the WSJ. Magazine 2017 Innovator Awards, on November 1st, and then published on the Wall St. Journal’s and MediaStorm’s websites the next day. It is a key tool for driving awareness to the magazine and the prestigious awards themselves. WSJ. 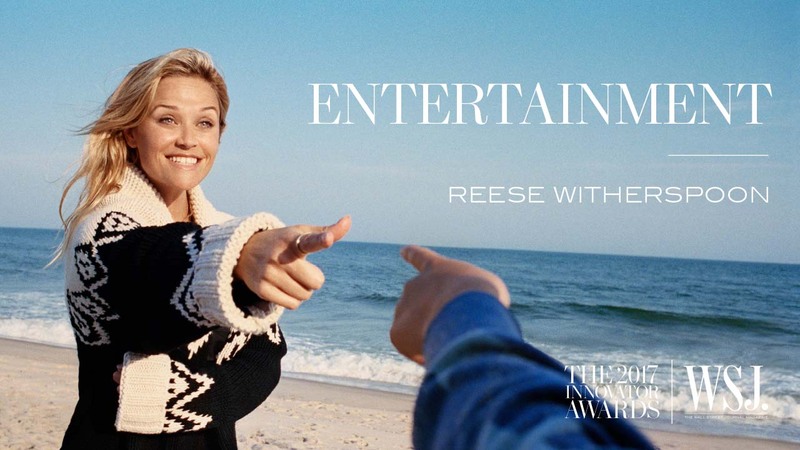 Magazine 2017 Entertainment Innovator: Reese Witherspoon creates stories with women as heroes of their own journeys. In creating these films, she hopes to be part of a sea change in which women’s experiences are reflected on screen. Watch it now. Since 2002, WSJ. 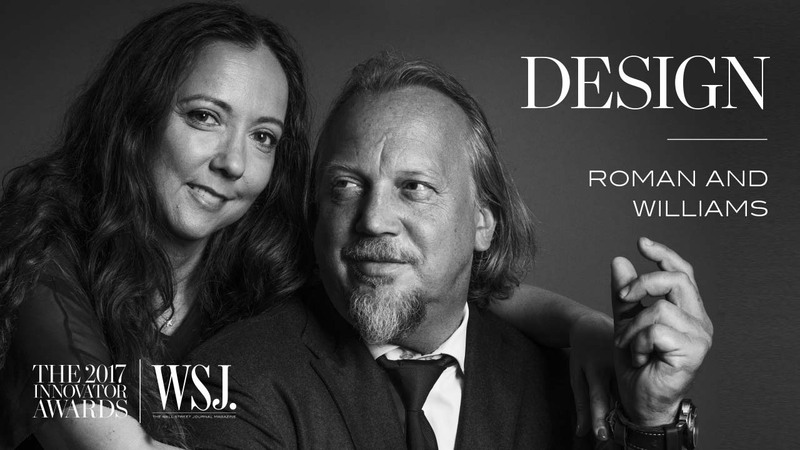 Magazine 2017 Design Innovator: Roman and Williams, have been re-defining modern design to create spaces that are inviting, warm, and create a deep sense of belonging. Watch it now. WSJ. 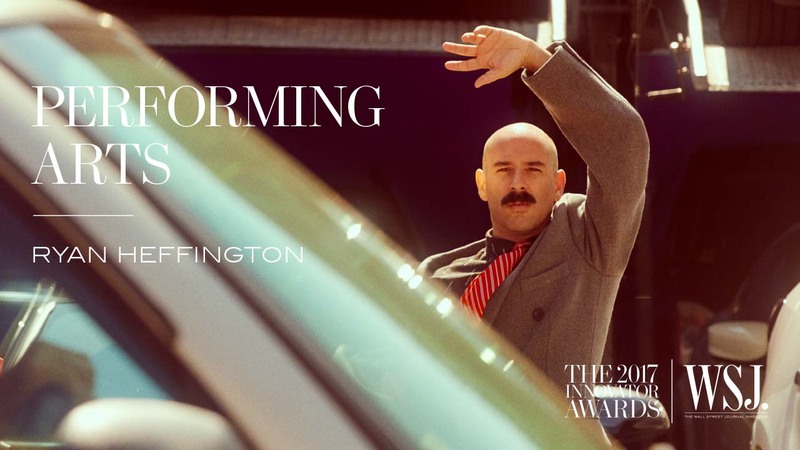 Magazine 2017 Performing Arts Innovator: Ryan Heffington is a choreographer, director, and performance artist, who inspires viewers the world over and redefines the possibilities for dance. Watch it now. 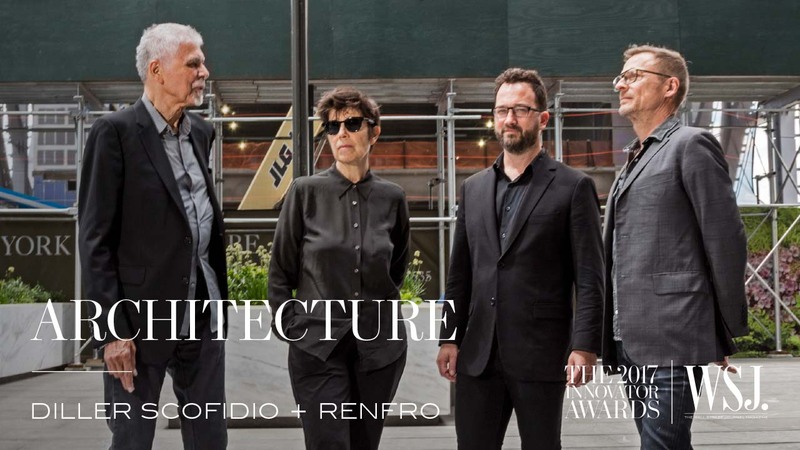 Diller Scofidio + Renfro works at the intersection of architecture, visual and performing arts. It’s recognized as a WSJ Magazine 2017 Innovator for its ability to defy expectations and create spaces that are open to the public. Watch it now. WSJ. 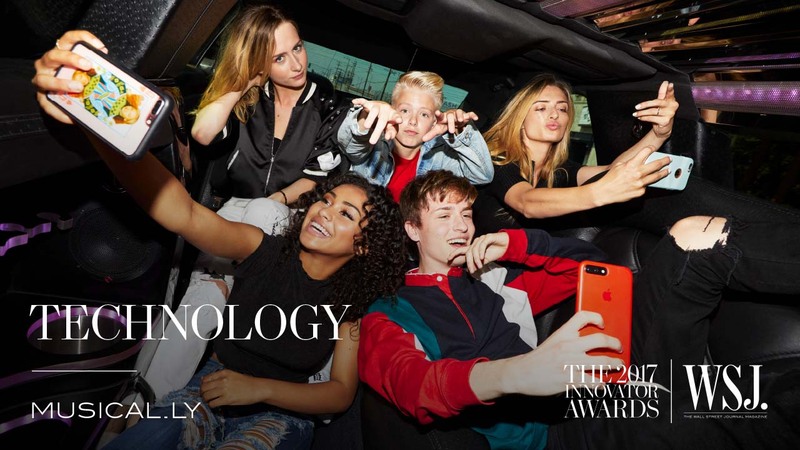 Magazine 2017 Technology Innovator: Musical.ly, is an app that tweens use to create videos lip syncing to their favorite songs. It now has upwards of 90 million registered users, making it one of the world’s most popular apps. Watch it now. WSJ. Magazine 2017 Art Innovator: Mark Bradford, has made a career of creating art borne of his personal experience. His work at the Venice Biennale explores the darkest moments of U.S. history while channeling his own perspective on hope. Watch it now. WSJ. Magazine 2017 Fashion Innovator: Raf Simons brings his unique eye and appreciation for cultural critique to his work as the Chief Creative Officer of the iconic American brand, Calvin Klein. Watch it now. MediaStorm partnered with the WSJ. Magazine to produce seven short films honoring each of the awardees of the Magazine’s seventh annual Innovator Awards. Watch it now.